First show of the year and the music is as excellent as ever, enjoy and thanks for listening! Happy new year! 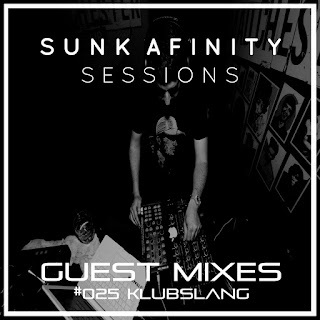 What a better way to enter a new chunk of 365 day's with an outstanding session from Javy Molina aka Klubslang. Prepare yourselves for a musical journey into the deeper side of house and electronic music from one of Spain's finest spinners. Enjoy the show and thanks for the ears!